Superior game content and technology now delivered to your customers anywhere. SPIN VISION: "Through innovation, passion and excellence, we strive to be the market leader in disruptive solutions for the global gaming sector." Spin Games caters to both the land based and interactive market segments, specializing in differentiated game content, disruptive smart solution platform technology, on-property mobile and innovative gaming entertainment. We bring extensive industry experience and an impressive intellectual property portfolio to the marketplace. Spin Games provides high-performing, turn-key, technology, premium slot content, and 'out of the box' innovations never seen before. Spin Games has a strong intellectual property portfolio including patents for The Roc™ (RGS) and MIG™ (Multiplayer Interactive Gaming), among other captivating game concepts and brands. 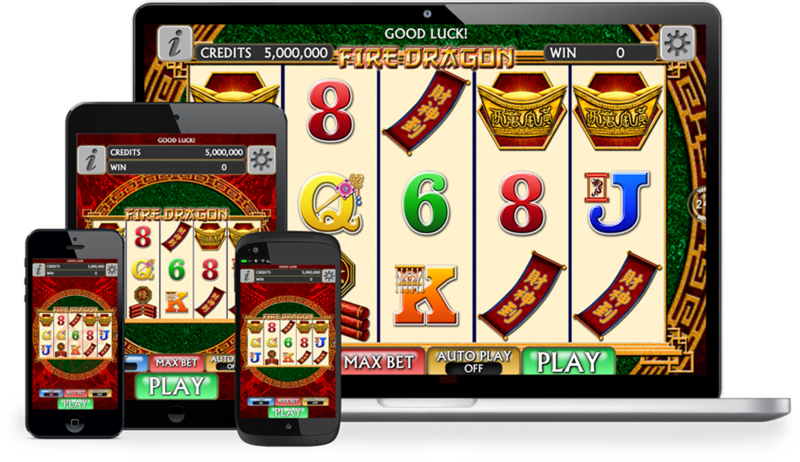 Our Robust Online Client is the future of online gaming.